Having already launched a handful of smartphones in India this year, it seems Vivo is not done yet. 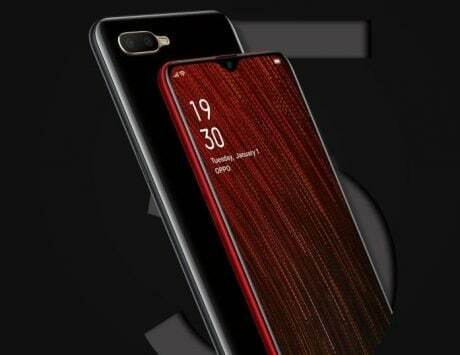 If a new report is to be believed, the Chinese technology company will be launching its Y81i handset in the country next month. Citing their source, Android Updated has claimed that Vivo Y81i could be made official on December 7. With an expected price of Rs 9,999 (as claimed by Android Updated’s trusted source), the Y81i will be available on both online channels (Flipkart and Amazon), as well as Vivo’s retail stores across the country. Talking about specifications, Vivo Y81i is likely to be powered by a MediaTek MT6761 Helio A22 SoC, built on the 12nm fabrication process. The chipset will be paired with 2GB of RAM and 16GB of internal storage. 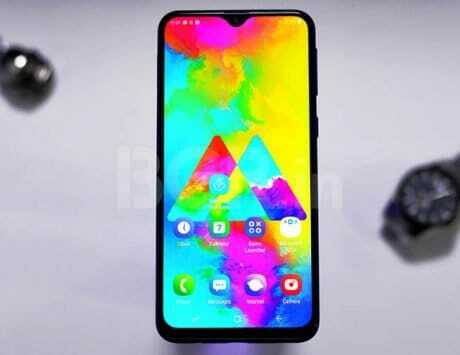 The budget smartphone is expected to have a 6.2-inch HD+ notched display with a resolution of 720×1520 pixels, and a 19:9 aspect ratio. The smartphone will run Android 8.1 Oreo out of the box, skinned with Vivo’s Funtouch OS overlay on top. As far as the cameras are concerned, the Y81i is reported to have a single 13-megapixel rear lens. For selfies and video calls, expect a 5-megapixel front-facing lens as well. The upcoming smartphone will most likely have all standard connectivity options (e.g. Wi-Fi, 3.5mm audio port), with a 3,260mAh battery (obviously, without any fast-charging support) rounding off the spec sheet. Interestingly, that’s not the only launch Vivo seems to have in store for the remainder of 2018. 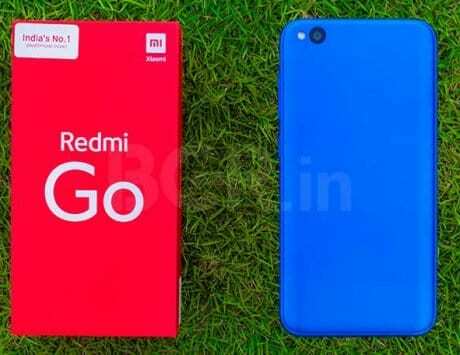 According to a recent report, the company may launch Y91i in India soon.